The parents who came out to our first Family weekends last spring just couldn't say enough about how meaningful that time was. Please consider joining us this spring as we continue to serve our campers and their families. 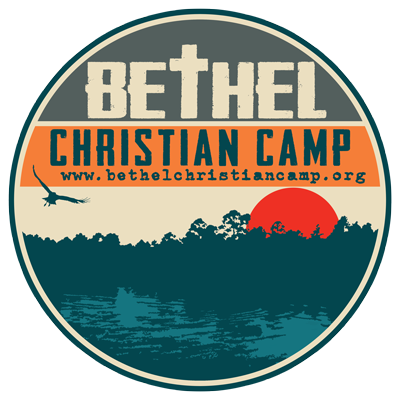 Bethel Christian Camp provides life changing camping experiences with a focus on underserved youth and offers retreat opportunities for the community. Bethel Christian Camp & Retreat Center is a year round facility desiring to serve and honor Christ through serving others. We offer a wide variety of programs and activities that will interest you and your family, church, business or company. Our purpose is to provide a safe, loving and fun atmosphere for children, youth and adults through fun and exciting activities! Camp is not a solution, it is merely a tool. The solution is Jesus Christ. It is our desire for every child who attends Bethel this summer to come to know Jesus personally and for their lives to be radically transformed through their relationship with Him. The camp setting is a powerful medium for sharing the gospel of Jesus Christ and for positive, healthy relationship building. There is something about getting out into nature, and a little adventure that opens our eyes to the truths of God’s word. We have programs for children ages 7-17. Please prayerfully consider ways that you may be able to help us in our goal to make Bethel Christian Camp be accessible to every child no matter of their social or economic status.